Nothing beats a microwave when it comes to defrosting things in record time, or reheating or cooking two large dishes simultaneously whilst still managing to preserve their fl avour and nutritional properties. 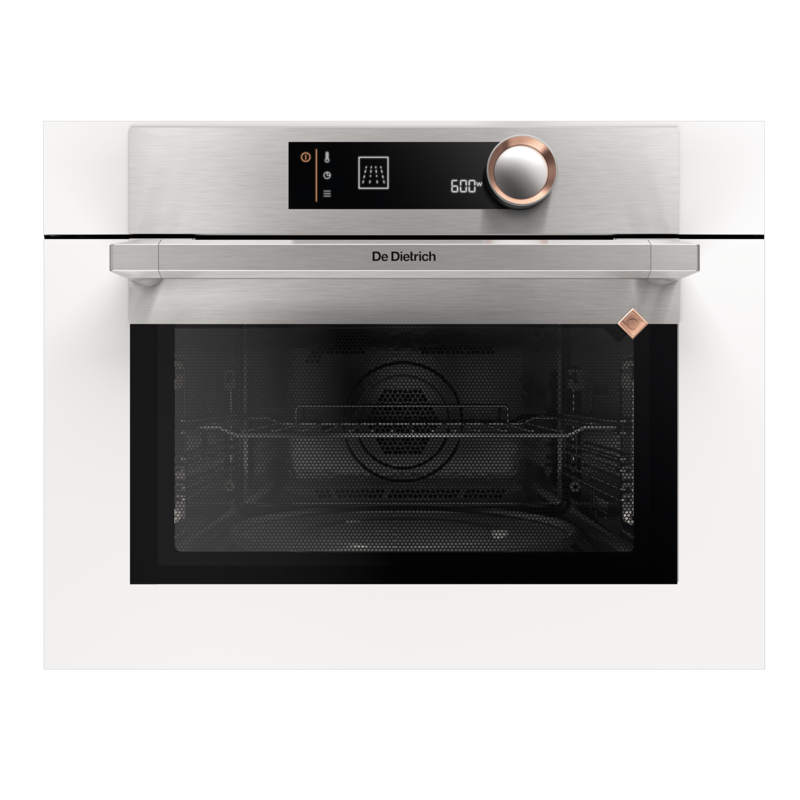 This microwaves offers 4 different preprogrammed dishes for an entirely automatic cooking process. This function allows you to speedily defrost by calculating the right amount of time depending on type and weight of food.